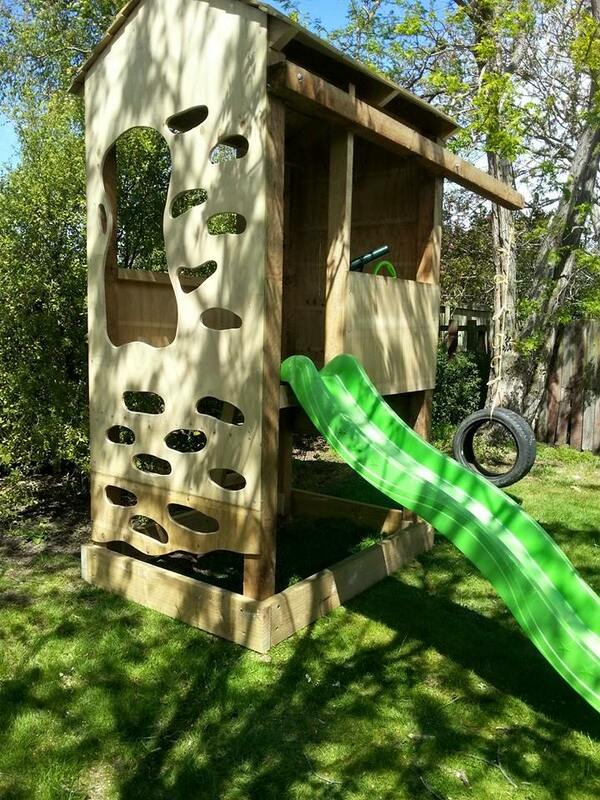 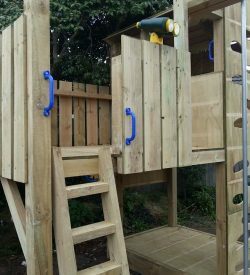 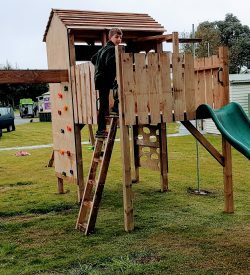 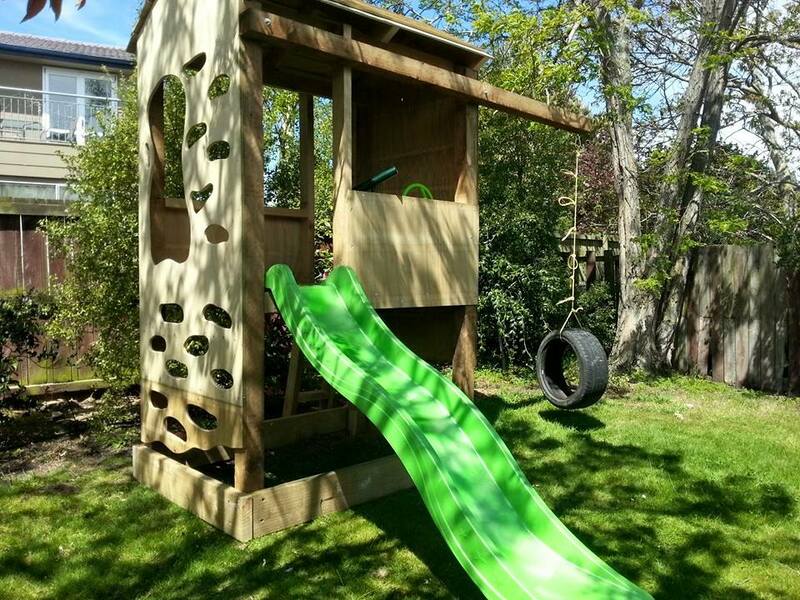 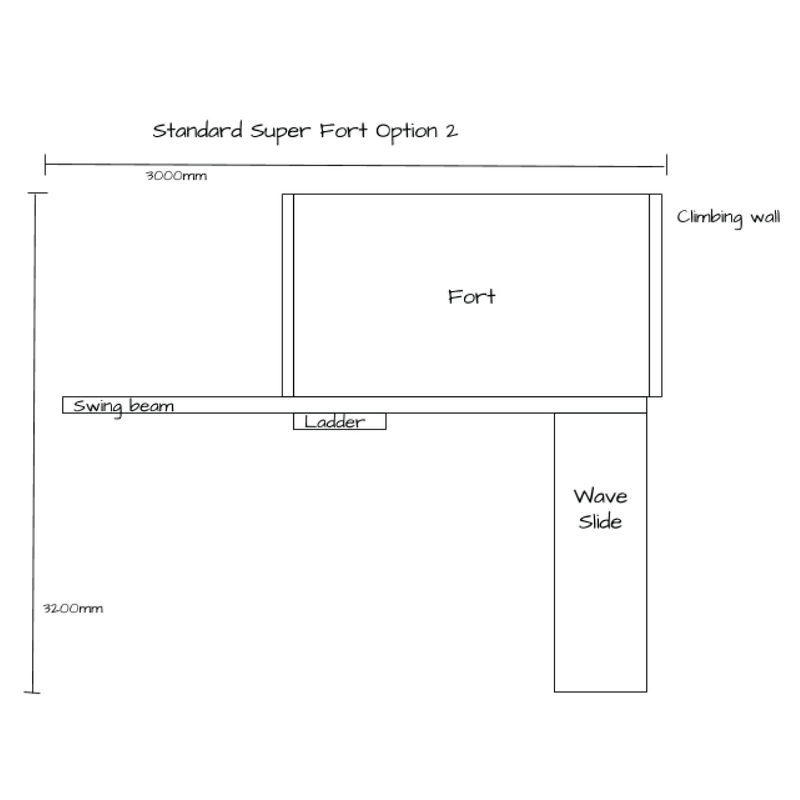 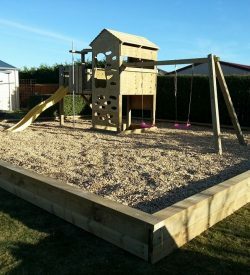 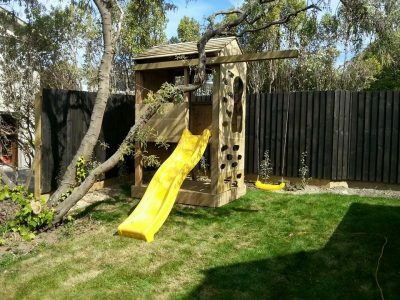 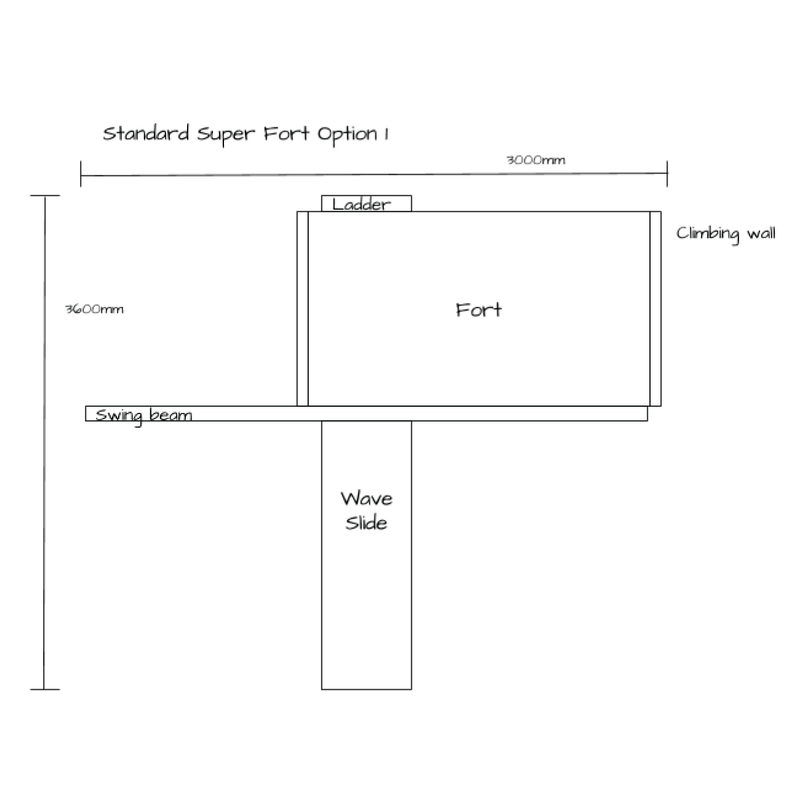 A Super Fort but with a 1500mm floor height and longer slide. 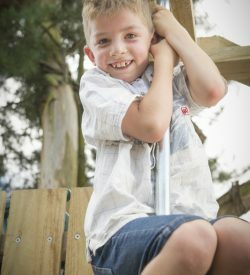 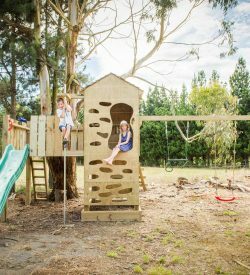 Suitable for smaller gardens- packed with heaps of fun features. 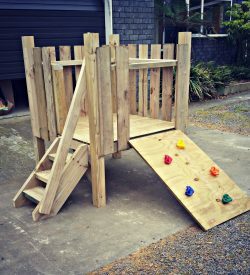 A perfect affordable option.